Saturday mornings when I was a kid were all about cartoons. We would plop down in front of the console TV, polish off a box of Captain Crunch (while destroying the roof of our mouths) and watch all the greats, Bugs Bunny, Captain Caveman, Droopy, etc. etc. 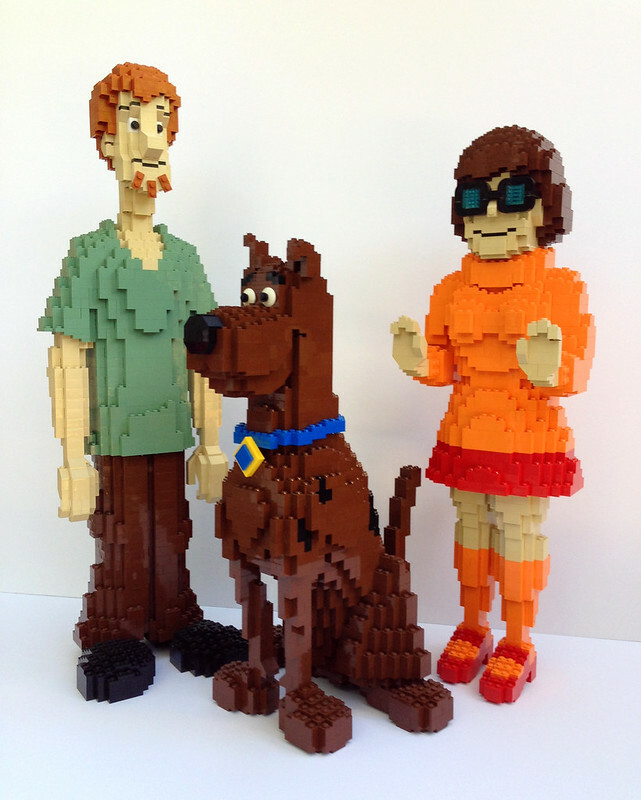 But of course one of our favorites was Scooby Doo and the gang, so this MOC by Bill Vollbrecht gives me a warm fuzzy.